Homemade strawberry pop-tarts recipe with fresh strawberry jam, flaky pie crust and a sweet vanilla glaze! Growing up we went to a lot of minor league baseball games as a family. I have so many fun and completely random memories from those games… from cheering for the other team on purpose, to my dad purposely changing the lyrics of a cheer (which I totally do now to songs… like father, like daughter much? ), ponchos in the rain and so much more. I loved those times with my family and now we’re trying to have those same memories with our own kids. Thankfully, our local team (the Lowell Spinners) has peanut free games. In fact, when other teams didn’t bother to have any at all this year, they planned more peanut free games this year than last! Talk about being awesome. Every child (and adult) should have the opportunity to enjoy baseball. If you follow me on Snapchat (or if you don’t… I’m bakedby.rachel there – follow along!) then you may have noticed the fun stuff they do between innings. They’re definitely family oriented and a lot of fun! We’re already looking forward to our game next year! Growing up, I also enjoyed my fair share of strawberry pop-tarts. No other flavor would due, just strawberry. Of course, that totally continued into adulthood as I love everything strawberry related. Somehow that cardboard like consistency manages to bring back fond memories. I truly have no idea why they continue to be such a favorite for so many, but hey… here we are! Homemade strawberry pop-tarts. World’s better than store bought and easy too. Flaky all butter (non-cardboard like) pie crust with a sweet strawberry filling and traditional vanilla icing, topped off with the ever important rainbow sanding sugar. 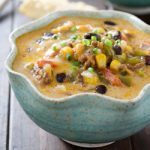 We gobbled these up and I’m sure your family will too! Make memories, but make them tasty! 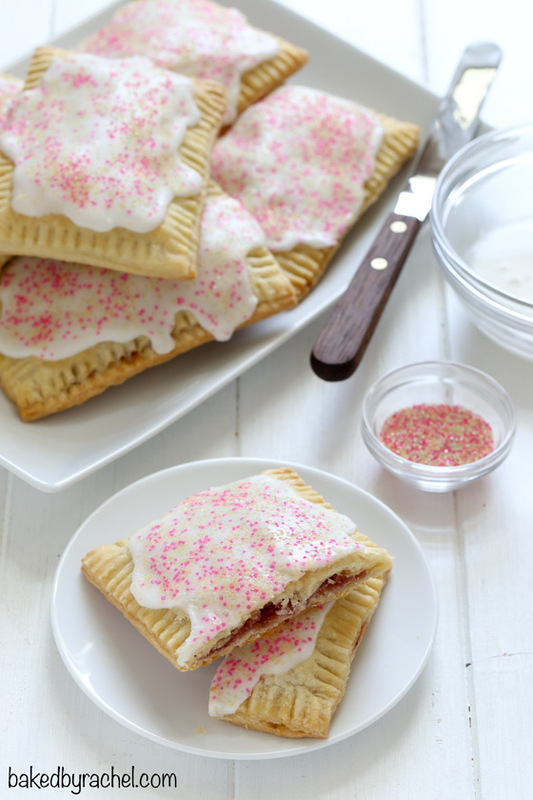 Add these homemade strawberry pop-tarts to your baking plans! To prepare jam, hull strawberries and slice into halves. Add strawberries to a small food processor. Blend until smooth. Pour through a fine mesh strainer, set over a large bowl. Press as much fruit and liquid through strainer, discarding solids. If a chunkier jam is preferred, the blending step may be skipped. Add strawberry puree, lemon juice and sugar to a small saucepan, set over medium-high heat. Stir to combine and dissolve sugar. Bring mixture to a boil, skimming the foam off ot the top. 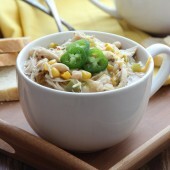 Continue cooking until mixture has thickened. Stir gently until jam reaches desired thickness. *Note: jam will thicken further once chilled. Transfer jam to a small canning jar. 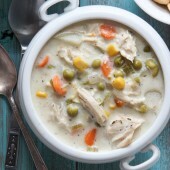 Allow to cool to room temperature before securing the lid and transferring to the refrigerator to cool completely. In a medium bowl, combine flour, salt and sugar. Cut 1/2-cup butter into small cubes. Add the butter cubes to the flour mixture. Use a pastry cutter, forks or your fingers to work the butter and flour mixture together. Continue this process until only pea size pieces of butter remain. Cut remaining 1/4-cup butter into larger 1/4-inch slices. 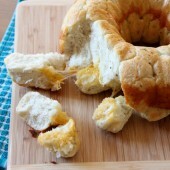 Work the butter slices into the dough with your fingers, pressing and squeezing. Add enough water to hold the dough together. It should hold together, but not be sticky or wet. 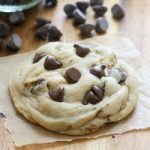 Transfer dough to a sheet of parchment or wax paper, folding the dough over on itself until it is fully combined. Shape into two disks. Wrap well with plastic and refrigerate for at least one hour. Preheat oven to 350°F. Prepare one baking sheet with parchment paper or a silicone baking mat. Roll out one portion of the pie crust, very thin. Cut into six equal 3.5 x 5-inch rectangles. Place evenly spaced on the prepared baking sheet. Transfer to the refrigerator. Repeat with remaining pie dough. Lightly brush the edges around the first six chilled pie rectangles with water. Add 1 tablespoons of jam per rectangle, leaving a border. Top off with another rectangle, using a fork to crimp and seal edges closed. 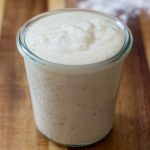 If desired, combine an egg white and 1 tablespoon of water, then brush over exposed pie dough. 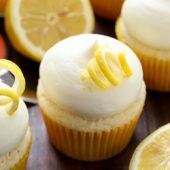 Gently prick tops with a fork to release steam while baking. Bake for 30-35 minutes or until lightly golden and set. Cool completely on a wire rack. In a small bowl, combine sifted powdered sugar with water and vanilla. 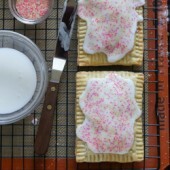 Decorate cooled pop-tarts with vanilla icing and rainbow sanding sugar or sprinkles. 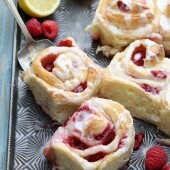 *Store bought jam can be used in place of the homemade, if desired. These poptarts are almost too pretty! 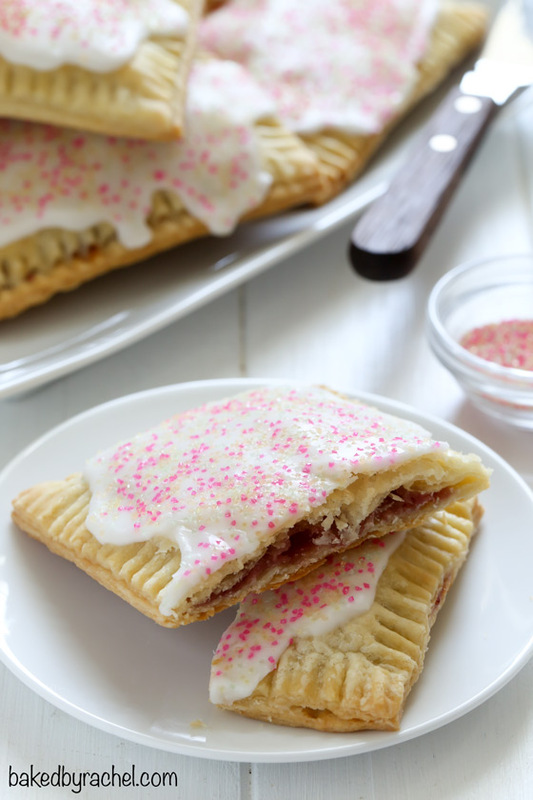 Strawberry Pop Tarts were always my favorite flavor as a kid – these look great! Homemade poptarts are the best! These look fantastic! 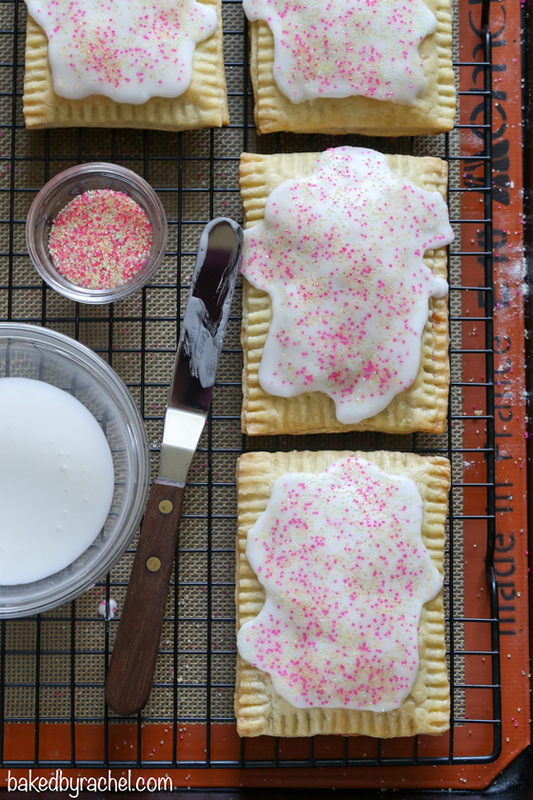 These are the prettiest homemade poptarts I have seen. I love that you still added the pink sugar. Too cute!!! 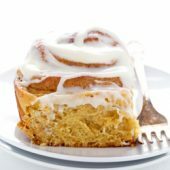 these totally make me want to have a slumber party at your house to eat these for breakfast. I’ll get started on packing my bag!!! I was never allowed to have pop tarts growing up so I would always go to my friends house and eat one there, I actually did that with a lot of foods my mom wouldn’t buy us. I’m pretty sure your pretty little pop tarts would make the store bought ones taste like cardboard! Love them and love that you were able to enjoy a baseball (peanut free) game with your family! These are so pretty! 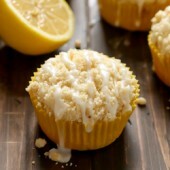 I need to make these!!! How long are these good for? They look soooo good! They should be fine for several days stored in an airtight container or frozen for later.